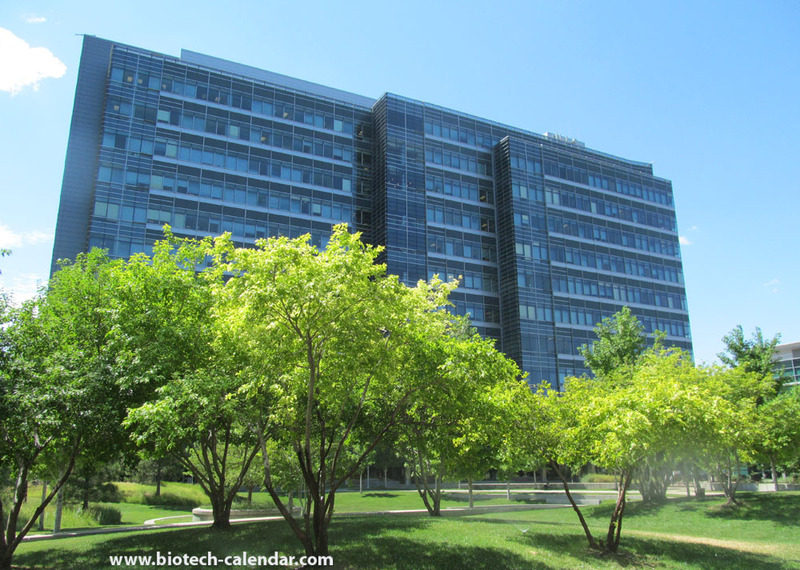 Lab Suppliers and service providers are invited to Biotechnology Calendar, Inc.’s semi-annual event at the University of California, San Diego, where R&D funding topped $1.2 billion in the 2018 fiscal year. Do you or your company provide laboratory services or produce laboratory equipment? If so, we invite you to join us at two of the best life science product-sourcing events in Colorado! 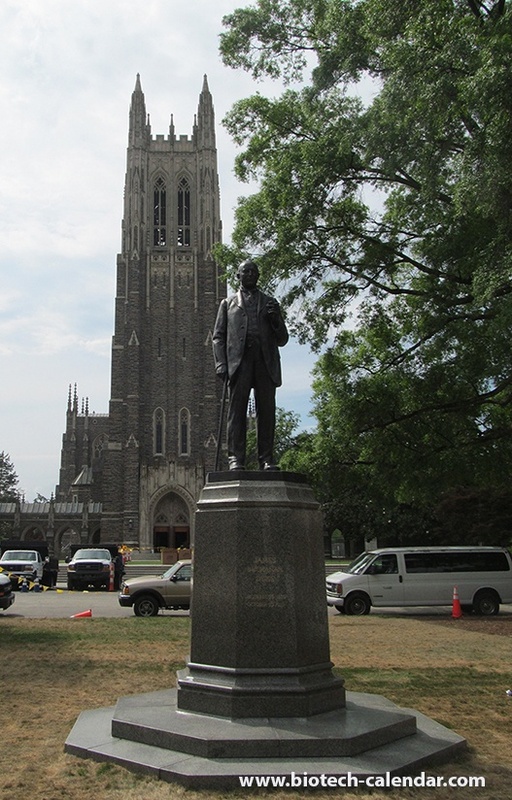 Duke University is ranked 8th in research and development expenditures, with more than $1.1 billion in funding. A majority of that funding, specifically $950 million of it, goes directly to Life Science research. This is an exciting campus to spend the day at, networking with researchers. There is always a good turnout at this show- last year we had 275 attendees! 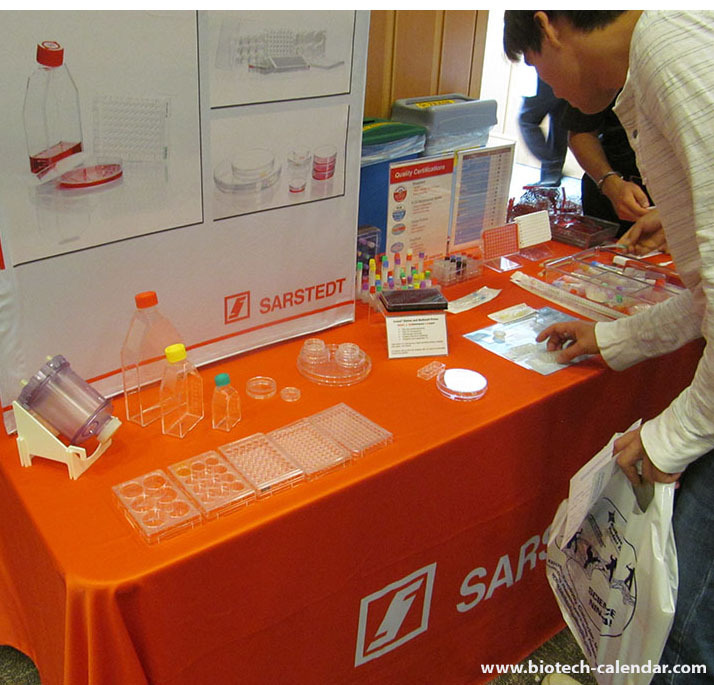 Why Sell Lab Supplies at UMass Amherst? The University of Massachusetts, Amherst ranks third in Massachusetts for research funding from the National Science Foundation, behind only MIT and Harvard University. With over $210 million in research funding for the 2017 fiscal year, UMass Amherst is consistently ranked among the top public research universities in the nation. If you are a laboratory equipment supplier, this is an excellent opportunity to meet face to face with life science researchers at this prestigious and well-funded research market. Educate researchers about your lab or chemical supply products and make future contacts at this valuable networking event. On Wednesday, July 31st. 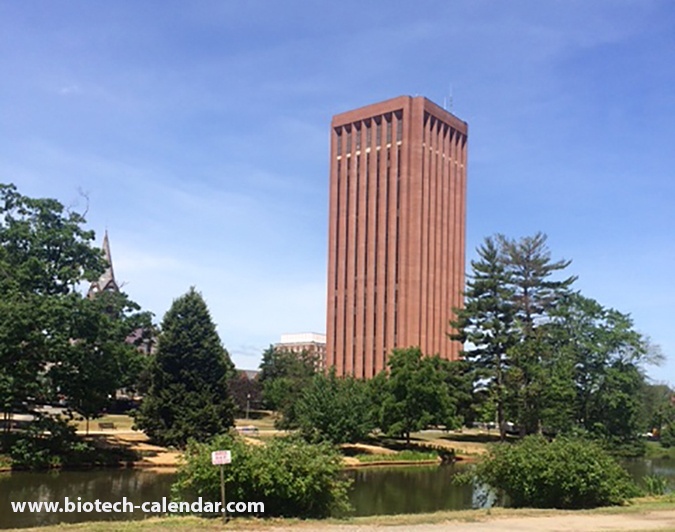 2019, Biotechnology Calendar, Inc. will host the 5th annual BioResearch Product Faire™ Event at the University of Massachusetts Amherst. Professionals from the life sciences are invited to attend the event for free. Come learn about the latest in laboratory equipment and see demonstrations of how these new tools and techniques can assist with your research. For more information about this on-campus trade fair and to pre-register, click the button below. 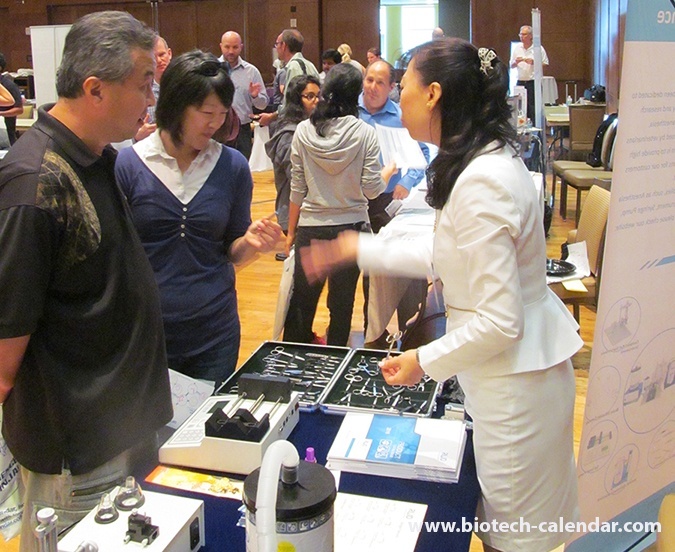 Last year, the BioResearch Product Faire™ event at the University of Massachusetts, Amherst attracted 229 attendees of whom 47 were professors, post docs and purchasing agents. Of the total attendees, 17 were lab managers and the rest research associates and postgraduate students. Attendees came from 14 buildings and 19 departments. If you are a laboratory equipment supplier, this is an excellent opportunity to meet face to face with life science researchers at one of the nations top universities for research. Call us at 530-272-6675 or click on the link below to reserve a space and increase your science product sales in 2019. Early Registration Deadline Extended to Friday for NorCal Events - Save up to $750! 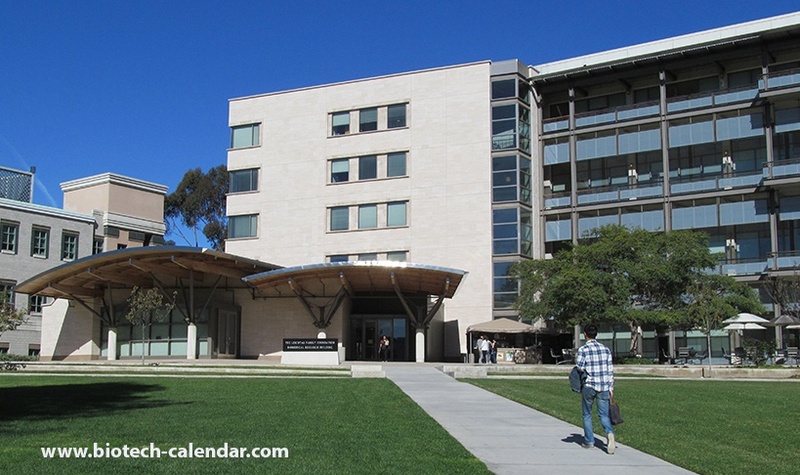 Purchase exhibit space by this Friday, April 12, 2019 for events at UC Davis, UC Berkeley & UC San Francisco, Parnassus and save $250 per show with the early pricing discount. Why would you want to purchase space at one of our events? Last year, exhibitors met with nearly 600 researchers in this $3 Billion marketplace. If you sell laboratory equipment, attending this event will get you face time with hundreds of life science researchers and provide you the opportunity to network with as well as educate them about your innovative products. Call today to reserve your exhibit spaces at these three life science campuses, all back-to-back, and receive an early registration discount for all three shows! Early Registration Pricing for these events ends on April 12, 2019! Book before this date to receive an additional $250 off your booth space per show and meet with some the most well-funded and respected researchers in the nation. Call us at (530) 272-6675 or click on the link below to reserve a space and increase your science product sales in 2019. 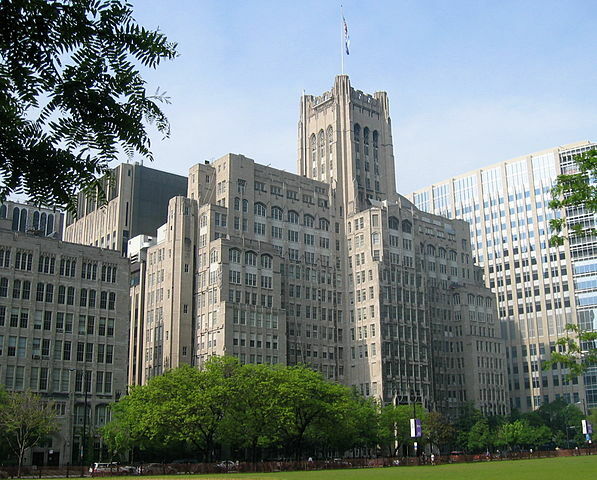 The Midwest market exceeded $5 Billion in life science research last year. 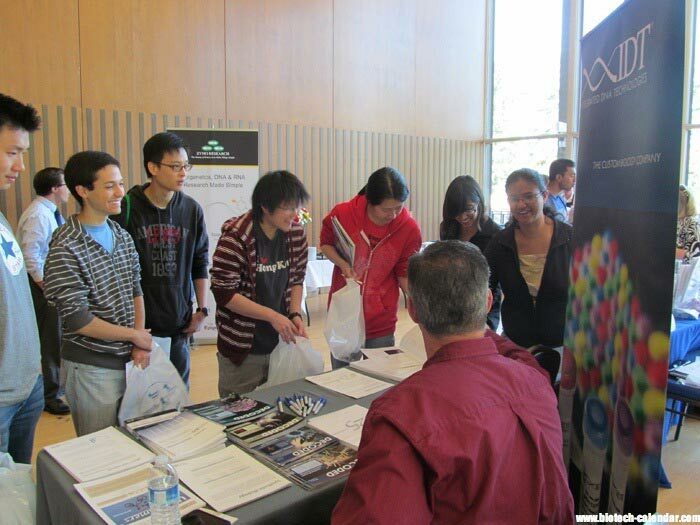 Lab supply companies are invited to educate researchers at top-funded Midwest universities about their products at a series of 11 shows in 2019. The University of Wisconsin, Madison is known as one of the nation’s research powerhouses, ranked 6th in research and development funding according to the NSF. 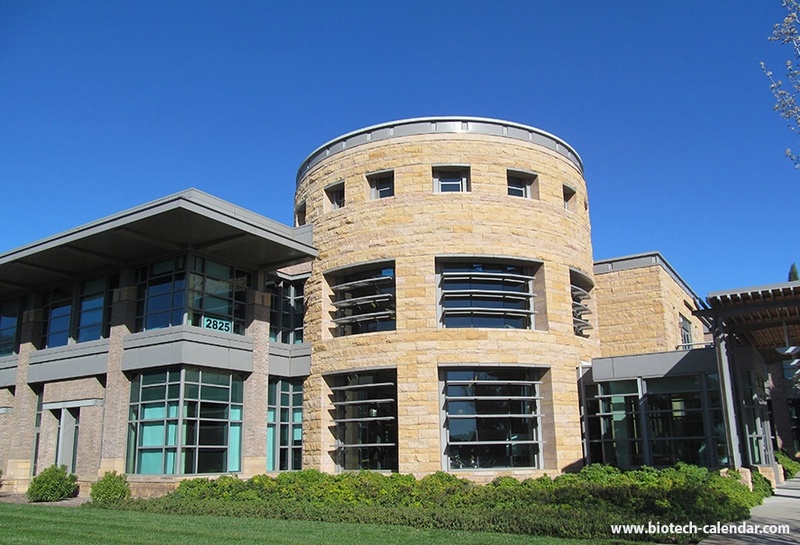 The University received $1.2 billion, with more than $707 billion going directly to life science research. This event is not to be missed! 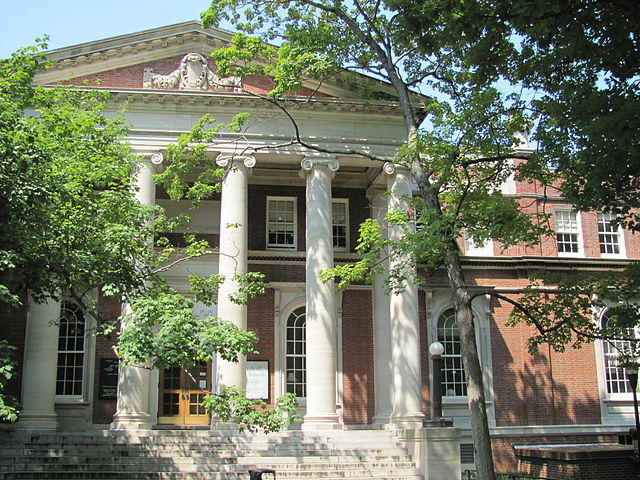 Vanderbilt is a globally renowned research university. They have gained steady ground in research and the fight against cancer and brain disorders. They have also developed new therapies for leukemia and colorectal cancer and are making progress on new treatments for breast and liver cancer. The staff at UC Davis believes in bringing experts together from all disciplines to respond to complex challenges. Ranked in the top 5 percent for total research expenditures, UC Davis is able to investigate solutions to complex challenges such as climate change, advancing health, and feeding a growing world. In 2018, the School of Medicine alone received more than $178 million from the NIH, supporting projects including Explorer, the world’s first total-body 3D scanner. The university continues its leadership status with ten departments ranked in the top 20 for NIH funding expenditures, including three in the top 10. If you are a laboratory equipment supplier, this is an excellent opportunity to meet face-to-face with life science researchers at this well funded research market. Lab suppliers who purchase exhibit space between now and April 9, 2019 can save $250 with the early pricing discount. To reach prospects at one of the top-funded universities in the country, call us today and save on your exhibit space while the early discount pricing is still available. "I was very pleased with the turnout at the UC Davis Med Center show. Today’s show had a steady flow of people that turned into quality leads."